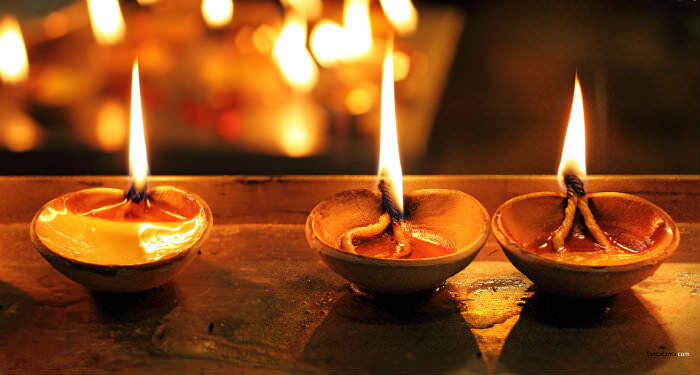 Wish you a very Happy and Prosperous Diwali friends. Tomorrow is the Muhurat Trading session from 3:45PM to 5PM and we would recommend all our readers to take part on this auspicious day. We are also studying Maithan Alloys and Aarti Drugs, and one may make an entry into them. 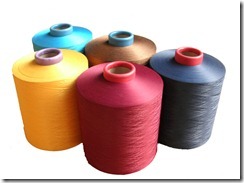 Welspun Syntex Ltd (WSL) is part of the reputed B K Goenka group (Welspun Gujarat). 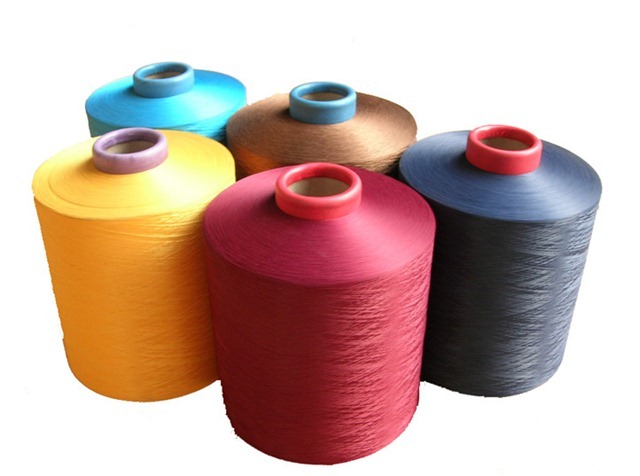 WSL is one of the largest exporters of Polyster Textured Filament Yarn from India. The company has two plants located at – Silvassa and Palghar, Thane. The company is doing a turnover of approx 400 Cr while the Mcap is just 35 Cr. The company is profitable and posted an Operating profit of 27.12 Cr and NP of 7.13 Cr in FY 2010. The company has restructured itself well over the years. 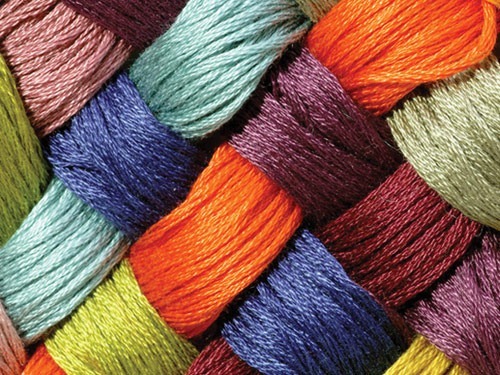 The company had reduced the equity capital by 3/4th to make the Balance Sheet stronger in 2008. Now the company is trying to reduce debt . Company has a huge gross block of almost 300 Cr with an accumulated depreciation of almost 200 Cr. Interestingly as the company has high turnover and comfortable debt position now, they can spend more on the modernisation and technology front to improve the operating margins of the company which are just 7-8% as compared to 12-13% of JBF Ltd. If done, it will have a huge positive effect on the fortune of this company. Hidden trigger is that most of the equity is held by Promoters and Financial Institutions. Promoter’s holding is 37.69% & FIs holding is – IFCI 33.62%, IDBI Bank 6.19% and LIC 1.59%. Change of hands could be a major trigger in the stock. M Cap to Sales ratio is just .08 times. We view this small cap stock idea as an interesting long term turnaround story where the possibilities of value addition are huge.